Other headlines: A Karnataka Congress MLA was booked for allegedly assaulting a party leader, and Rajnath Singh said Mehul Choksi will be brought back to India. 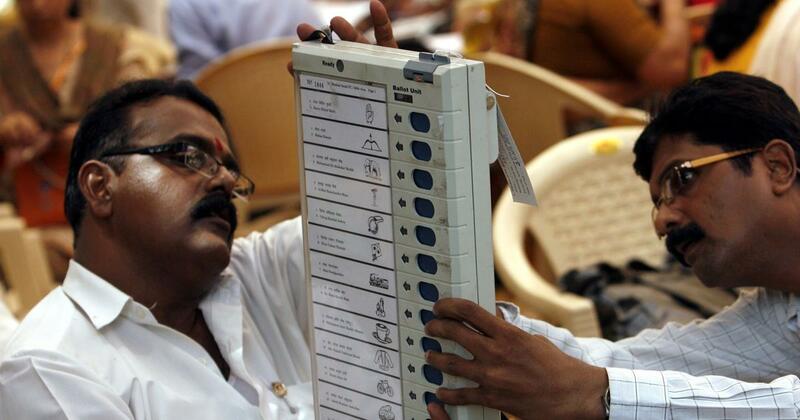 Election Commission refutes US-based ‘cyber expert’ Syed Shuja’s allegations on EVM tampering: Gopinath Munde’s nephew sought a probe after Shuja claimed the BJP leader was killed. Rajnath Singh says Mehul Choksi will be brought back to India: Earlier in the day, a newspaper reported that the businessman had surrendered his Indian citizenship and passport to authorities in Antigua and Barbuda. Efforts to rescue trapped Meghalaya miners will not be abandoned, Centre tells Supreme Court: The state government submitted a status report after the top court expressed dissatisfaction with the administration’s rescue efforts. Akhilesh Yadav rules himself out of prime ministerial race: The Samajwadi Party president said the country wants a new prime minister and asked the BJP to present a new face for the top post. Education rights forum demands withdrawal of charges against Anand Teltumbde: The All India Forum For Right To Education claimed that the police had ‘acted at the behest of their BJP political bosses’ to ‘fabricate’ charges against him. 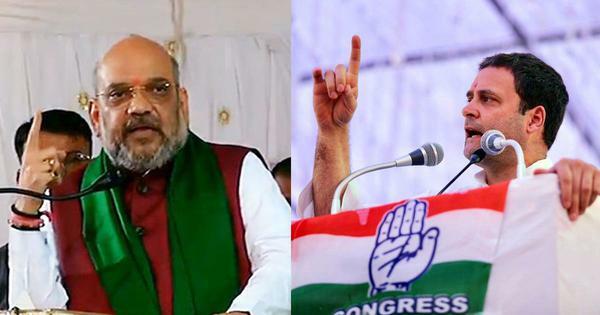 Narendra Modi, Nitish Kumar likely to launch Bihar campaign for Lok Sabha polls at joint rally in Patna: The event is likely to be held either in late February or early March, said BJP and JD(U) leaders in the state.